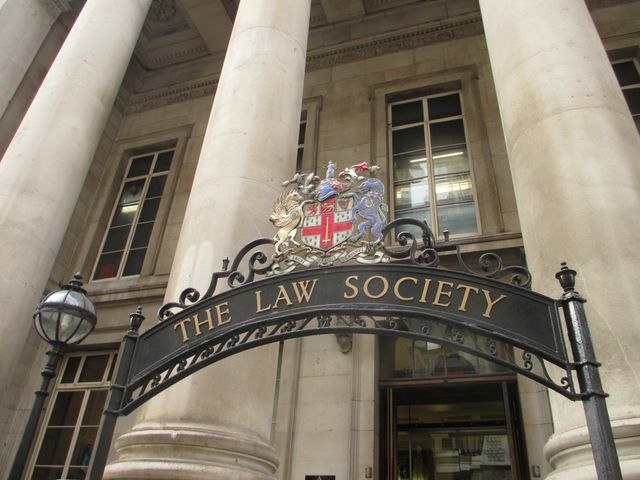 Today, the Law Society publishes 'The Future of Legal Services', a report which brings together new and existing evidence to identify the key drivers for change, together with the opportunities and potential threats, in the legal services market over the next five years. The five key drivers are: 1. Global and national economic business environments. 2. How the public and corporate clients buy legal services. 3. Technological and process innovation. 4. New entrants and types of competition. 5. Wider political agendas around funding, regulation and the principles of access to justice.